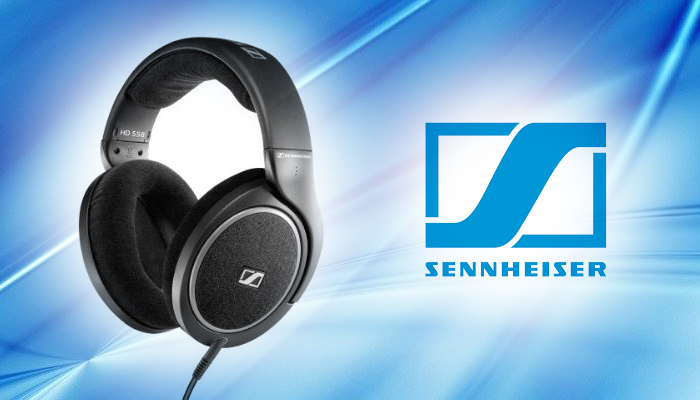 The Sennheiser HD 800 S’s striking industrial design merges both form and function with ease. 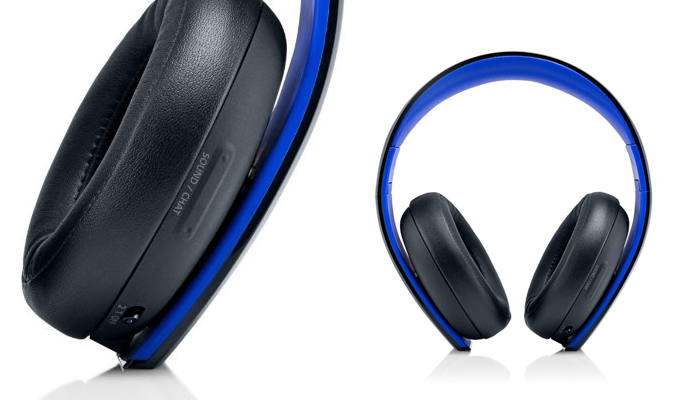 The layered plastic and metal headband construction attenuate sound vibrations to the earcups and the earpads made up of handmade microfiber offer exceptional comfort for long listening periods and enjoyment. 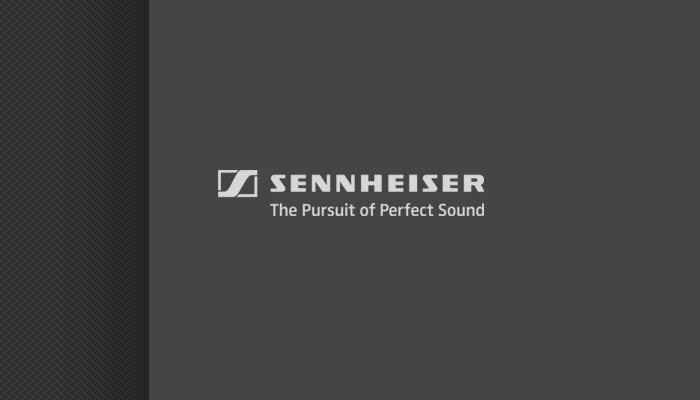 Innovative absorber technology that reduces unwanted peaks in frequency responses. Unique ear cup design carved at a slight angle. The HD 800 open back headphones is built to precision in Germany and crafted to perfection from the finest materials and components. 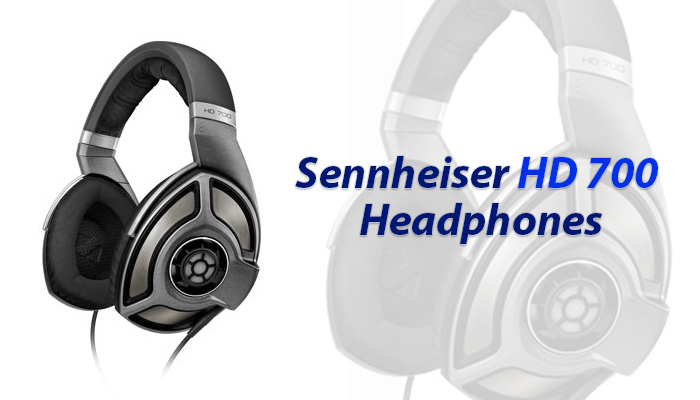 For instance, the transducer component is encased in stainless steel, and the headband and headphone mounting utilizes advanced materials developed for minimum weight and high strength in the aerospace industry. 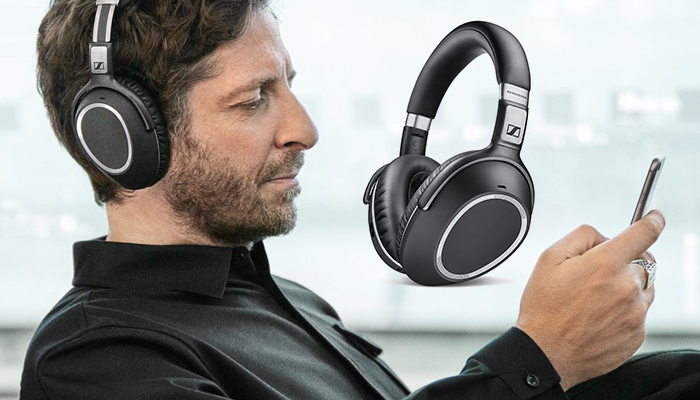 The upgraded HD 800 S offers even better features, i.e., high precision connectivity options supplied via two connection leads, a 6.3mm connector, and an XLR-4 balanced cable. 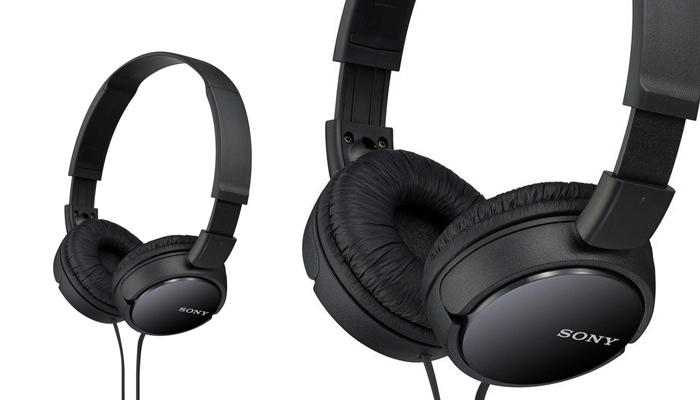 Both of these connection leads offer better quality sound from sources with balanced outputs like amplifiers. 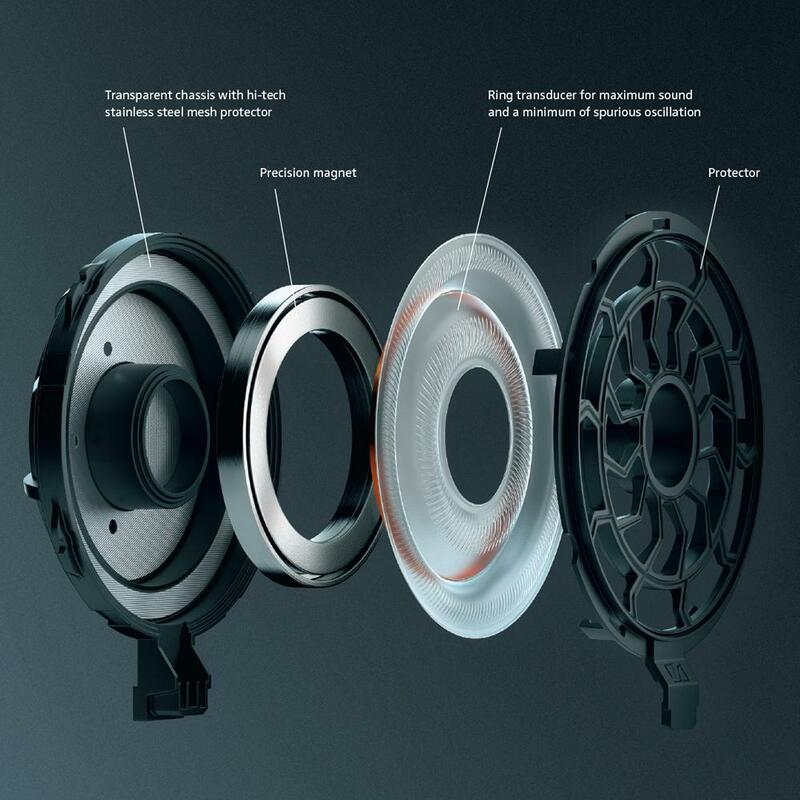 The 56mm sound transducer is by far the largest ever used in dynamic headphones and sound is directed to the ears via the unique ear cup design carved at a slight angle to promote a natural and spatial listening experience. 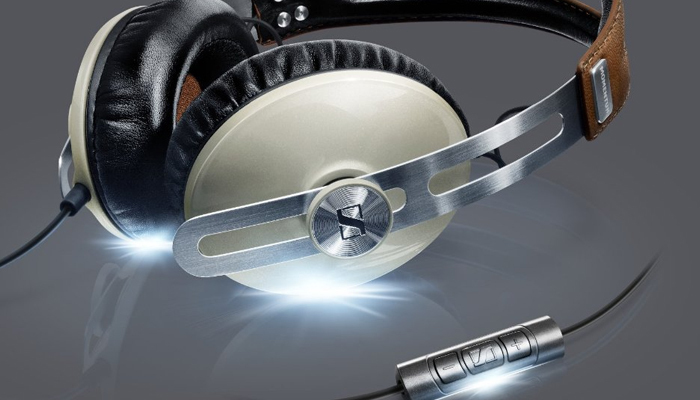 Sennheiser 800 Series headphones were clearly designed with a primary goal, achieving the perfect sound. 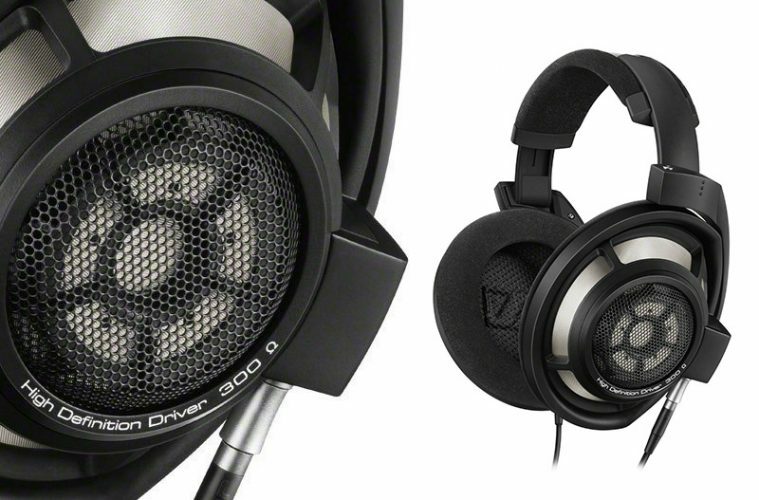 For the audiophiles out there, the HD 800 S redefines the listening experience. 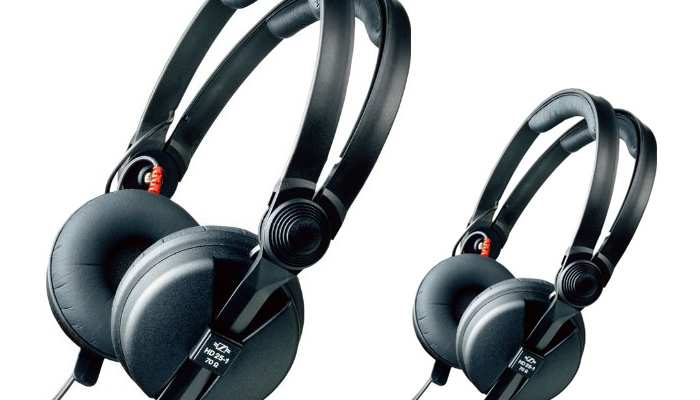 It also effortlessly breaks down the barrier between the audio recording and playback equipment immersing the listener directly to the original music performance, eliciting the power of emotion commonly delivered through music.